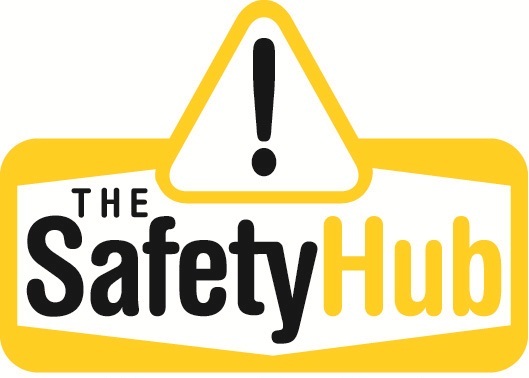 The Safety Hub began operating as Romac Trading Company; a South Australian owned and operated business with an Australia wide alliance network. Established in 1968, specialising in the supply of Personal Protective Equipment, Romac Trading provided customers with a choice of the best products available at competitive prices and the highest level of service available in the Safety supply industry. The Safety Hub took over ownership of Romac Trading Company in December 2010, and new owners John, Leanne and Clinton are striving to continue the same customer service that Romac Trading provided over the 42 years of operation. So come in and see us, where we will help you our with all your Safety and Personal Protective Equipment needs!